Whatever your vision is, we can make it a reality. It doesn’t matter if you’re completely replacing your kitchen, or just changing a faucet, we can help! 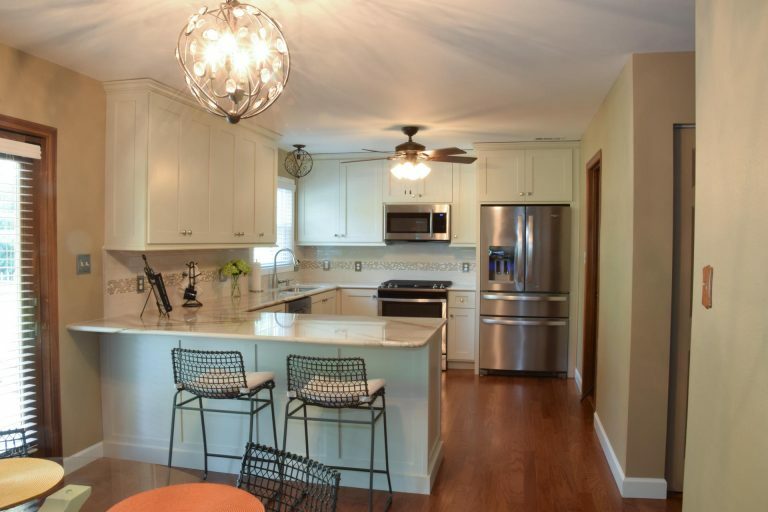 We have taken two decades of experience and refined the remodeling process. This process guarantees that each of our clients has a first-class remodeling experience. We help you establish your remodeling goals, priorities and budget. Increase your living space with room additions. From additional bedrooms and baths to recreation, family rooms, home offices, adjoining decks and more – Timberline Construction offers professional design, constructions and remodeling quality to meet your every need. 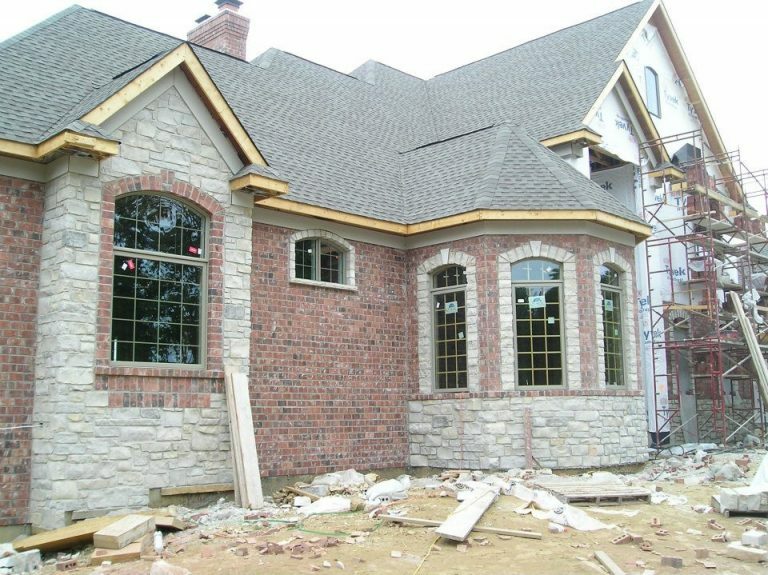 Our custom home building process takes you step by step through selecting and customizing your home plan, determining your new home’s cost, pre-construction meetings and every detail right up until moving into your new custom home. I cannot say enough good things about this company! We hired Timberline Construction to build a bedroom and family room in our basement and they did an incredible job. From start to finish these guys were professional, courteous, and punctual; everything you could hope for. They showed up each morning and worked nonstop. Each day when they left we had something measureable to look at and saw our basement living space come together day by day. Even as we made changes here and there they were able to easily and gladly accommodate anything and everything we asked for. They did an amazing job on our basement and we love the new space! We are planning another project at a future date and it is a given that Timberline Construction will be doing the work. I would/will recommend this company to everyone that needs any type of work done on their home. Not only are they the nicest group of guys you will ever meet but their quality of work, craftsmanship, and attention to detail is outstanding. Scott, Myron and Drew…..Thank you! Thank you! Thank you! You guys rock! Scott Belcher and his staff of Timberline Construction just completed a second project for me. I was so pleased with their work on the first remodeling project at my store, that I didn't even consider hiring anyone else when I decided to completely gut and finish our another room in my store to create an office space. This 'room' was about as derelict as it could have been...a complete mess. In the buildings' 150-plus years, this space had never been touched. It was a dark, dank, damp, horrible space that could not be used for anything. Scott and his two workers came in and performed a complete transformation! I am absolutely thrilled with the results and now enjoy the privacy, quiet, and comfort of a beautiful office space. Talk about making a silk purse out of a sow's ear! In addition to the quality of their work, it bears mentioning that all three men were polite, professional, and extremely considerate throughout the entire project.